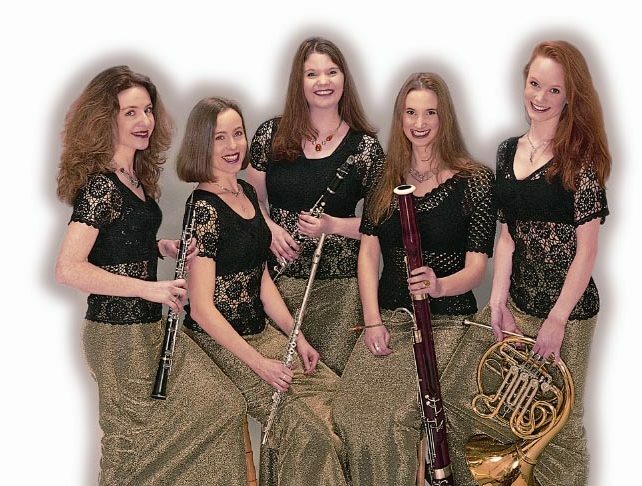 Dressed to grace any occasion, the Cumuli Wind Quintet bring together the fresh, emotive sounds of flute, oboe, clarinet, bassoon and horn. 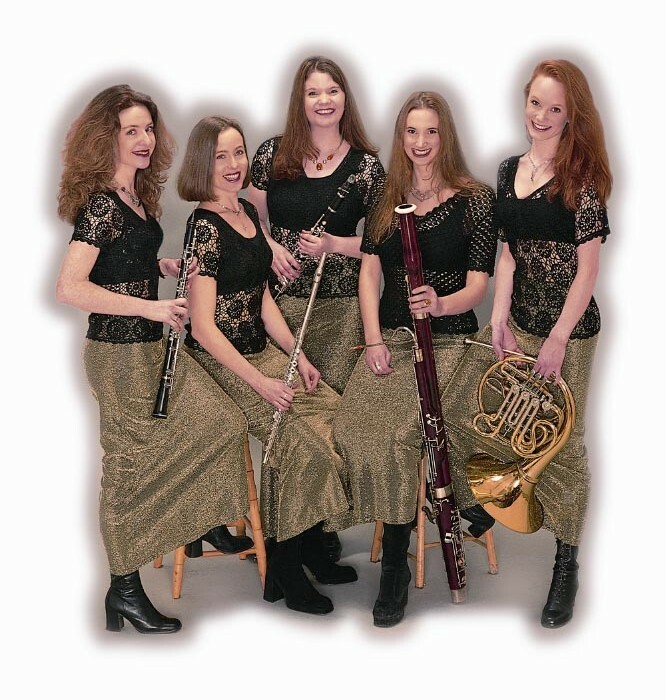 Five young, professional wind players, they provide the perfect combination of music and glamour to suit the mood for all forms of corporate and private hospitality. In appearance and performance, Cumuli is unique, highly distinctive and memorable – an event organiser’s dream! A highly successful alternative to the string quartet, they are able to blend subtly into the background with a delightful melange of tone colour and sensitivity. They can tailor a programme to suit the atmosphere of any venue – for a formal occasion, intimate wedding or private celebration. 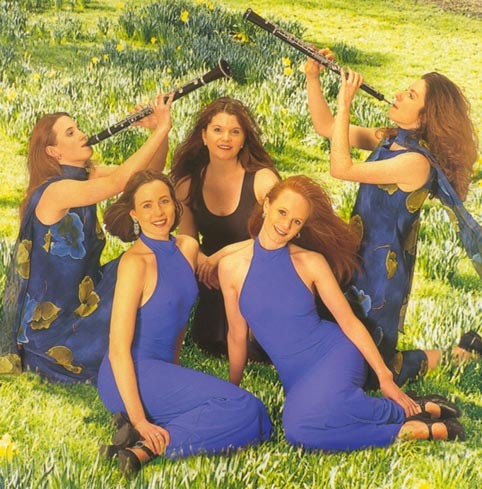 Cumuli Wind Quintet have performed throughout the country at venues including the Chelsea Physic Gardens, Mansion House, the Natural History Museum, Hanbury Manor, Kensington Palace and Draper’s Hall.